New Year’s celebrations are over. The big bowl game winner is decided. BUT winter is still a POLAR VORTEX?! The weather is downright unfriendly, bitter, and angry at our need for warmth. 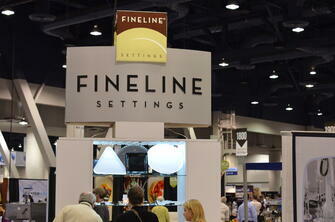 Fineline Settings is your ally in this fresh start. We are the helper you weren’t expecting at the party. 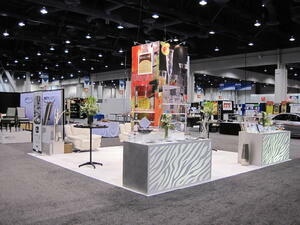 Our collection lines are detailed and are diverse to match any event you are planning. 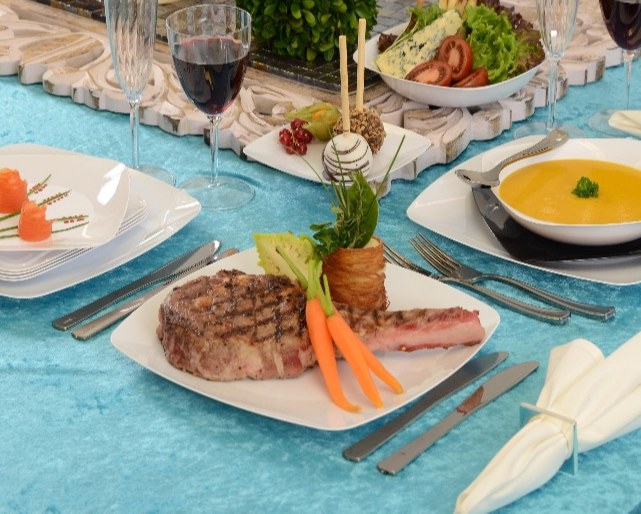 From the smallest intimate first-class event to the grandest fun festivity. 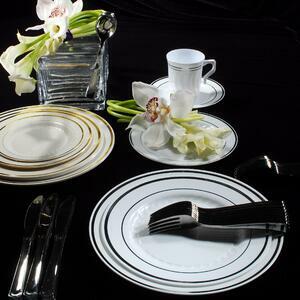 For example, our Renaissance collection you can match everything from your table ware of dessert, salad, dinner plates to the soup bowl. 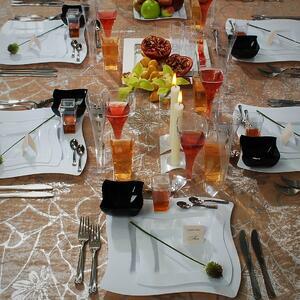 You can rest assured that everything at the table looks uniform with the corresponding stemware and stemless. 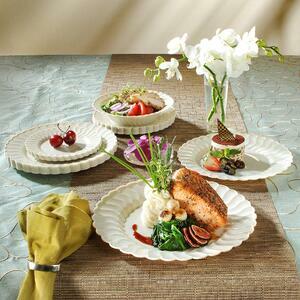 For the finale, you can customize your look with the matching style color plates. 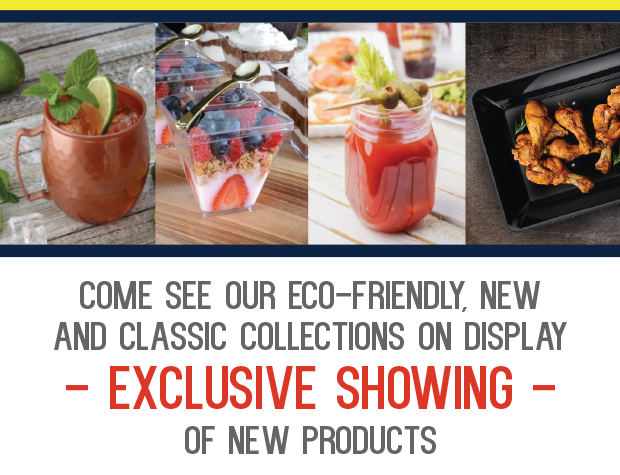 Most of our collections have the same matching components and some collections also carry matching lids for those times you want to add for a take-home item or a to-go purchase. 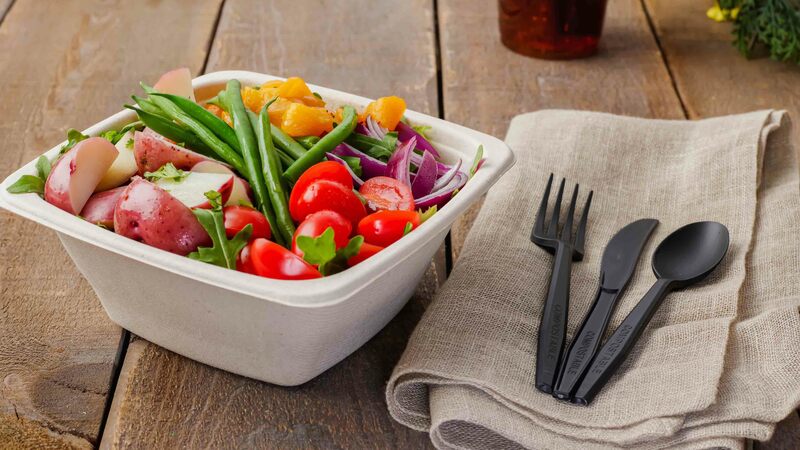 Wavetrends is one of those collections that carries an assortment of lids for each of those plates and bowls for easy transportation. Now as we try to get through the polar vortex season, don’t forget we carry ice buckets and pitchers for those drinks and cocktails that need to stay chilled along with the matching scoops. Show off how you are handling the winter blues by tagging us on Instagram, twitter, and Facebook. Let us see how you celebrate in style during this polar vortex. SUPER BOWL SUNDAY is fast approaching: Are you ready? The competitive spirit is gearing up for a fashionable showing. Don’t be the lame super bowl party with flimsy paper plates and ugly drink cups. BORING! 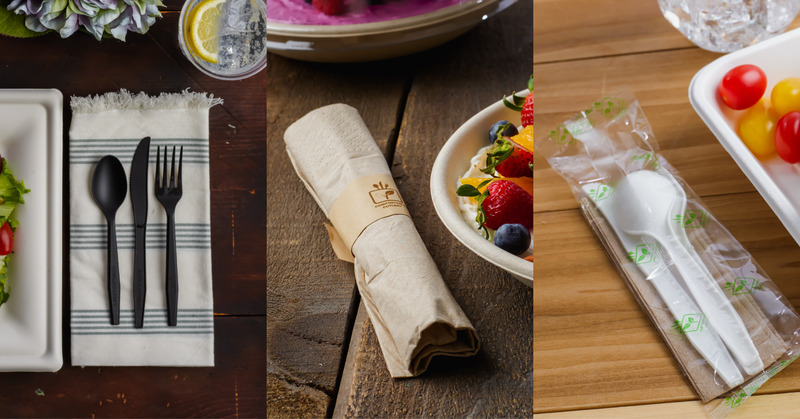 Invite your guests to pick team sides – create fashionable TEAM SNACK PACKS. TEAM A Snack Pack includes mason jars filled with team colored candies; triangle pizza trays of East Coast Style, Midwest style, or West Coast style pizza; neon tumblers filled with nuts and seeds. TEAM B Snack Pack includes football trays of meat, cheese, and crackers; serving bowls of fruits and goodies; tiny rectangle trays of custom pinwheel appetizers. 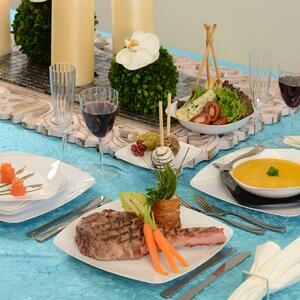 During half time celebration be sure to draw your football folly of guests to the meal table with the smells and appeal of full dinner cater trays and buffet super bowls of your most delicious main dishes and sides. Keep all of those water pitchers full for those guests who are loving the fun individual cocktail shakers drinks that match the neon tumblers. 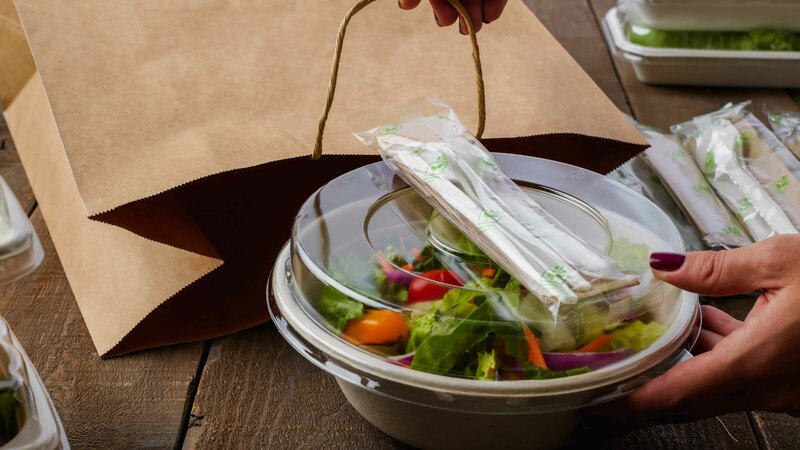 Use the individually wrapped utensils for clean fresh napkins. For the team to stay motivated for the win; Each team can have their own flavor of custom sugary treat and dessert along with the team cocktail of choice maybe a selection of fruity drinks in our hurricane glass or select beer in our pilsner glass. Celebrate the winning team with first in line of the dessert buffet bar. 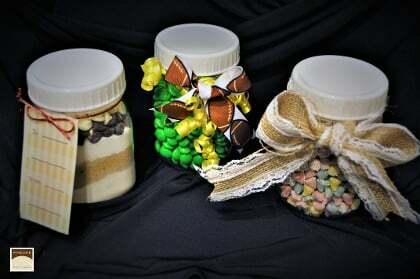 Provide parfait cups to allow guests to layer puddings and cake indulgences or dessert cups for ice cream sundae treats. 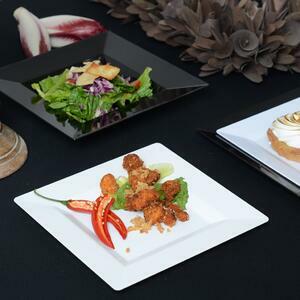 Finally, don’t derail anyone’s portion control New Year’s Resolution, instead send your guests home from the party with tasters of Fineline’s mini products with lids. 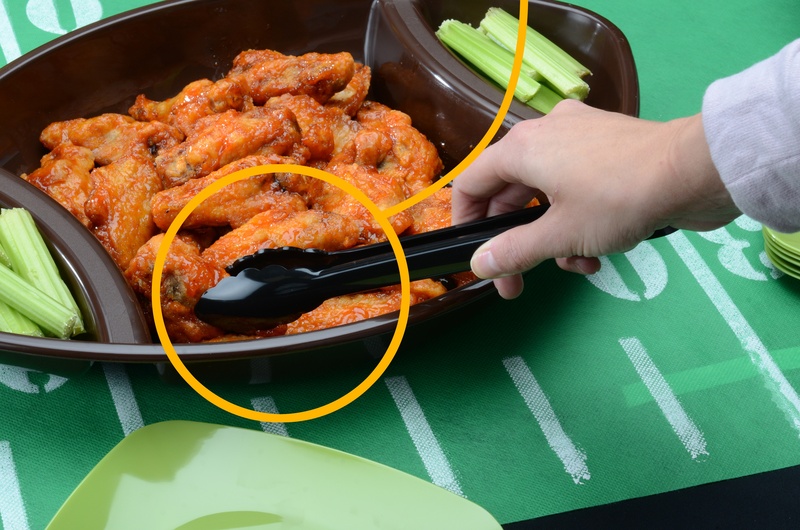 Remember to take pictures of your super bowl celebration posting on Twitter, Instagram, or Facebook and tagging Fineline Settings showing your yummy creation using our product.